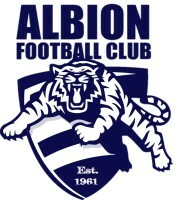 The Albion Football Club are delighted to announce the re-appointment of under 19’s coach Mathew Bettin. Maty began his career at the Cats at the tender age of 5. During this time he has played over 350 games and won three junior comp medals and six club best and fairest. 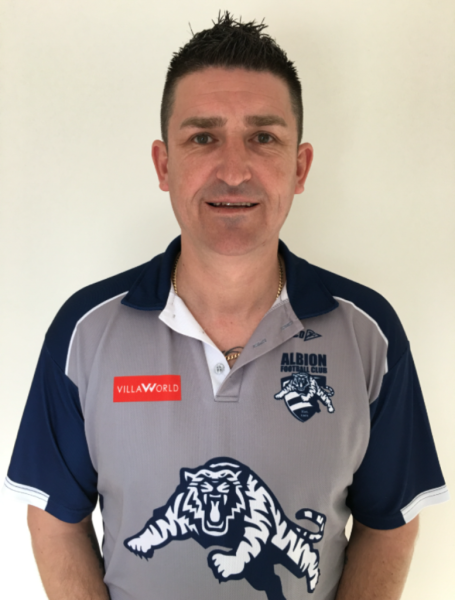 His love and commitment for the club was evident returning straight to Albion after stints in the AFL with Geelong and in the VFL representing Williamstown. Maty went on to captain our senior side for five years and also played in the 2009 A Reserves premiership. This year he was honoured by the club, being named Captain for our team of the decade between 2000-2009. Following his senior assistant roles in 2015 he turned his attention to the under 19’s who were in desperate need of leadership. Newly Re-Appointed U19s Coach Maty Bettin. Having successfully secured a team of 32 players in his first season in charge, the team had a tremendous year unfortunately falling a little short of the ultimate glory in season 2016. Maty has shown with hard work and dedication anything can be achieved. As a club we are honoured to have Maty at the helm once again and are extremely excited for the upcoming year.